BREAKFAST- There was a good choice and plenty of it. 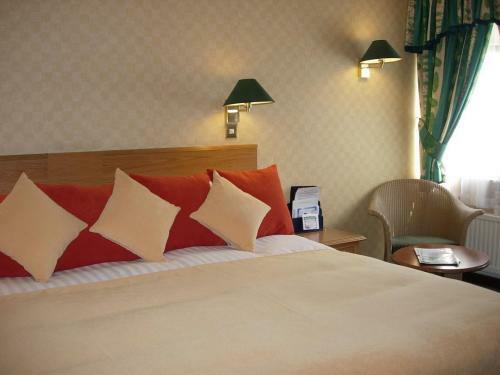 The situation of the hotel is excellent for access to the town yet allowing peaceful sleep as not near any busy areas. I had specified double accommodation and that I required twin beds on booking form.A double room was reserved, although this was rectified.The Buffet Breakfast was a good variety and well cooked. All in all adequate for our requirements.